examining his correspondence with Edvard Munch, the Norwegian artist. 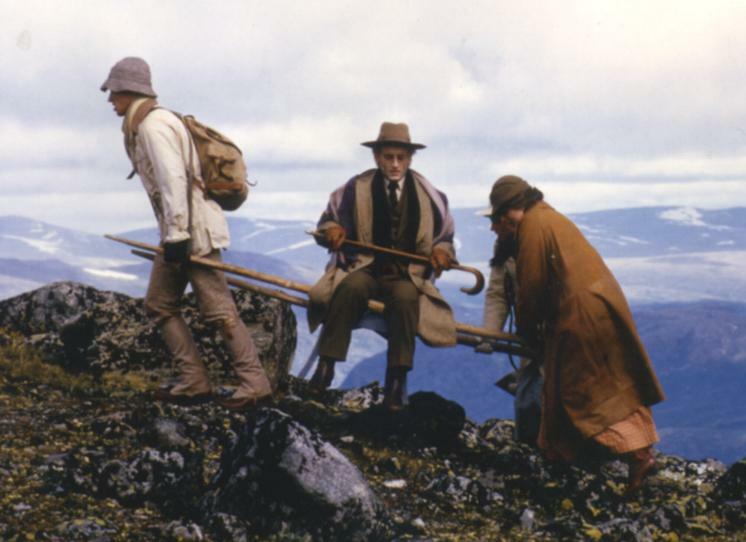 "Dr. Eric Fenby has told the story how Delius, seated in a chair lashed to poles, was carried a seven hours' ascent up a nearby mountain to see the sunset, Grainger bearing one end and Jelka and two servants the other. 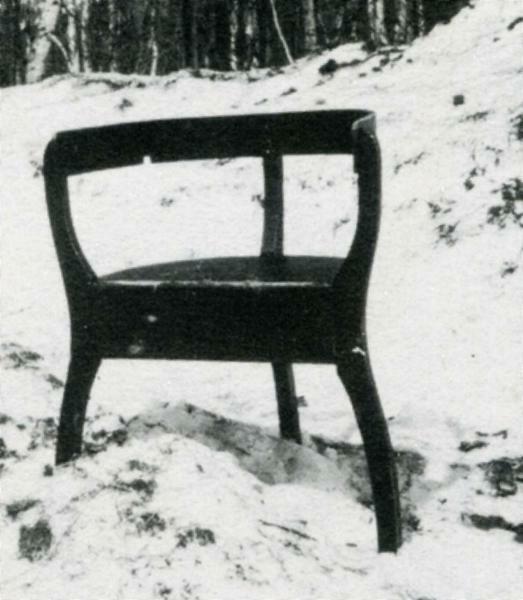 The event is still remembered in Lesjaskog, where the chair still exists." replicated in country areas of the east of Norway. ItÂ´s worth noting that according to Jelka it was impossible to get any Norwegians to help. Grainger took the front and Jelka and DeliusÂ´s female nurse brought up the rear.